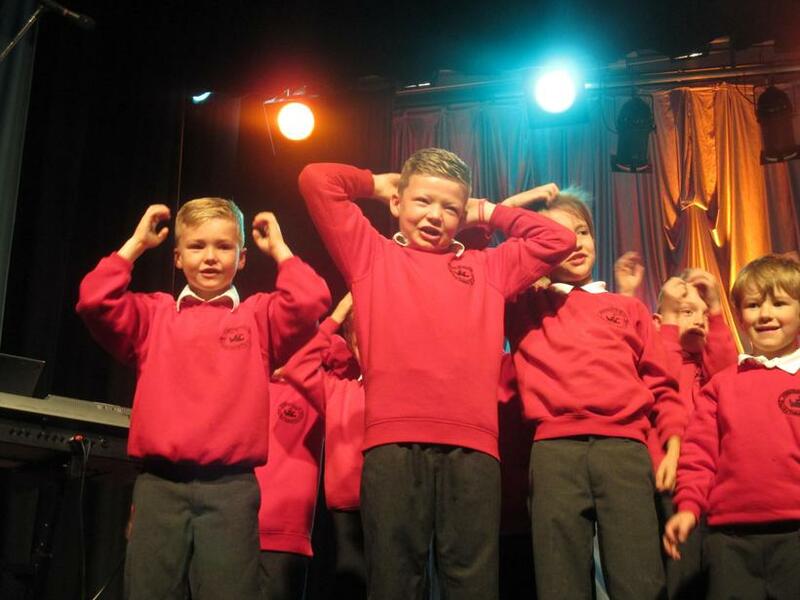 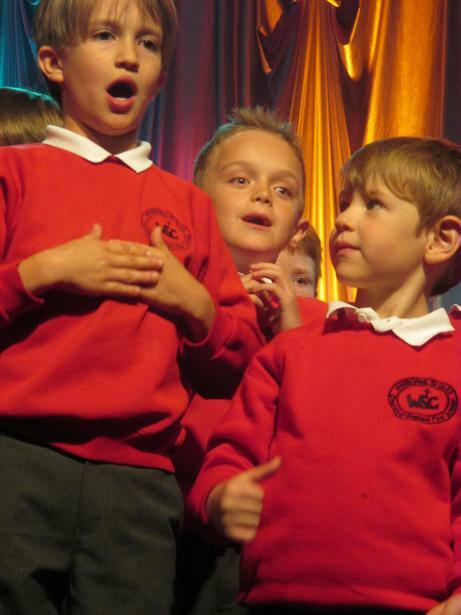 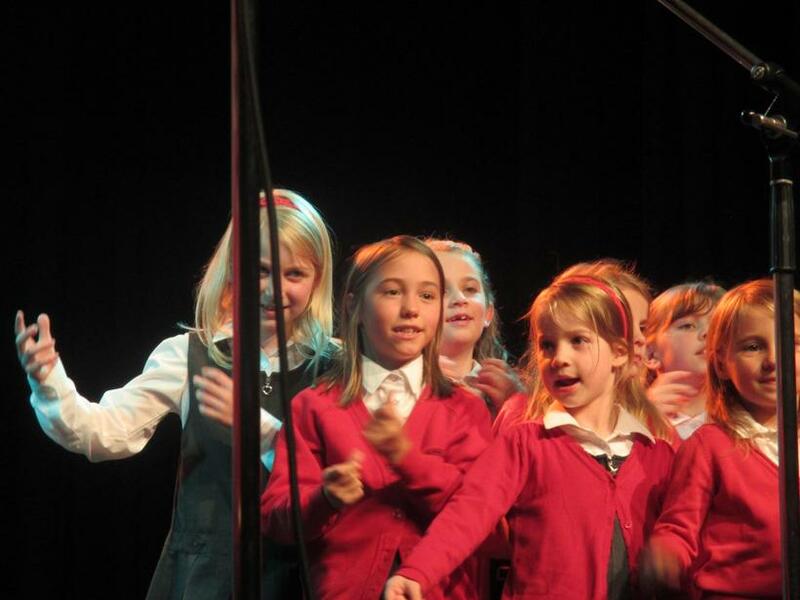 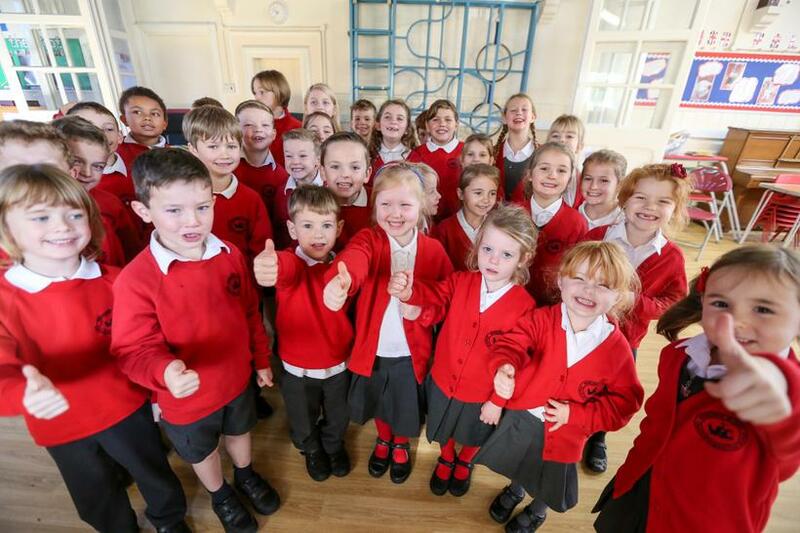 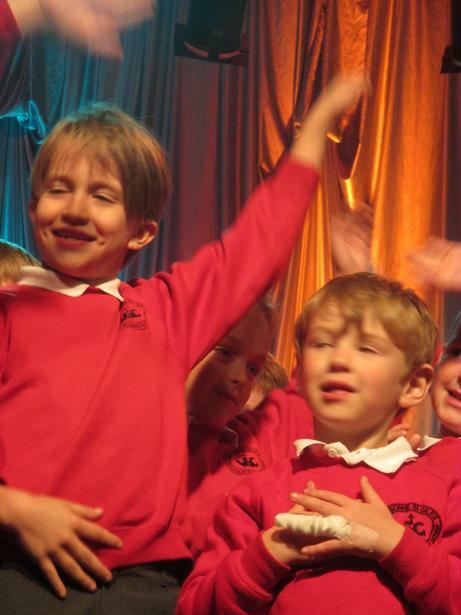 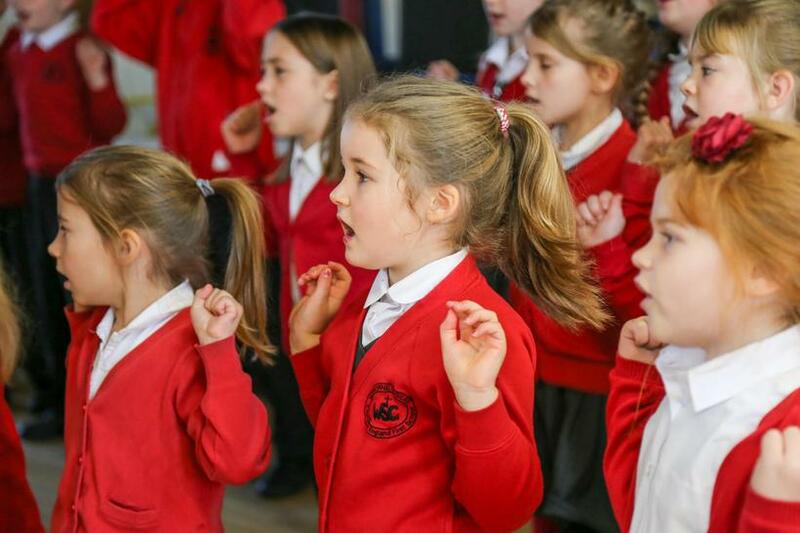 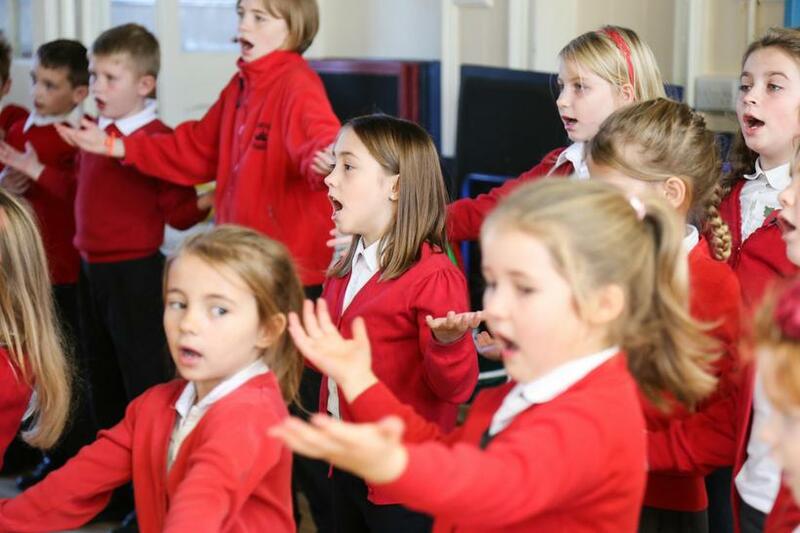 We have a very active school choir, conducted by Mrs Hill, and we sing a wide range of classical and more popular music. 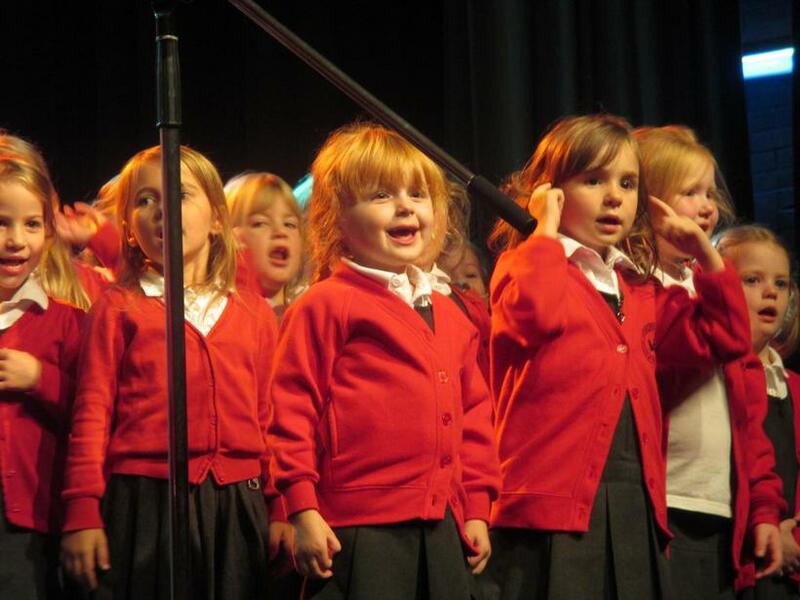 We are very proud of the fact that we recently won the East Dorset Choir Competition. 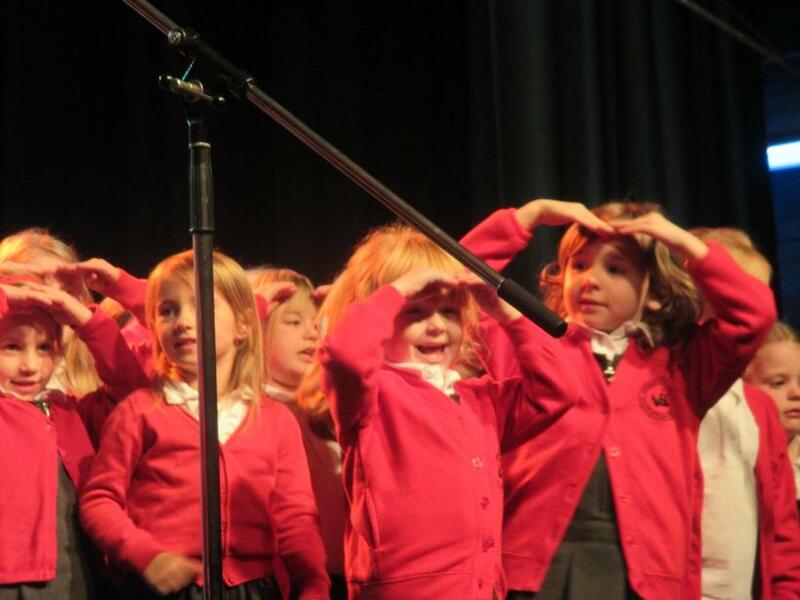 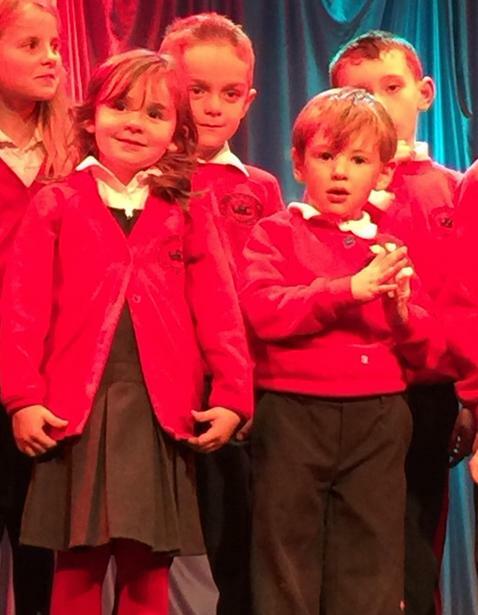 We are now busy rehearsing for the recording of a Christmas charity single in November - watch this space!